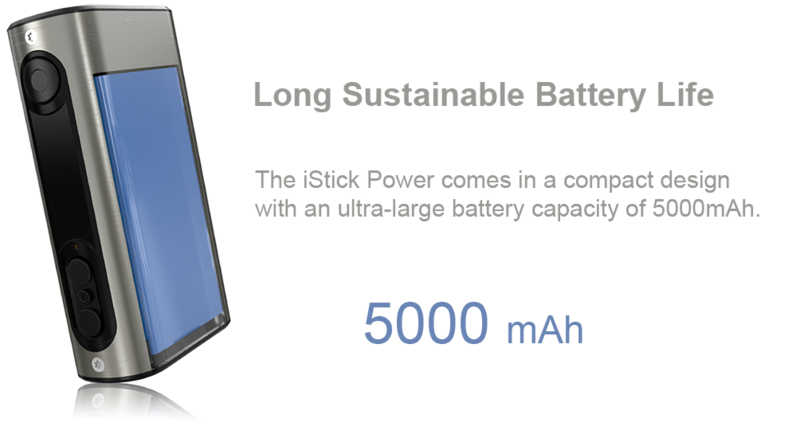 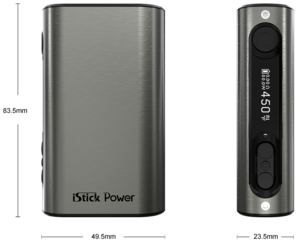 The iStick Power comes with an ultra-large battery capacity of 5000mAh in a compact design, which can last you for a remarkably long time at any power setting. 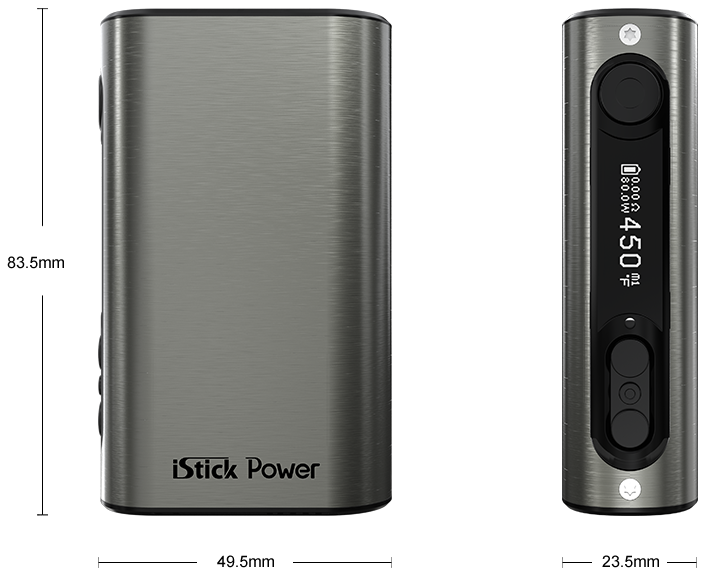 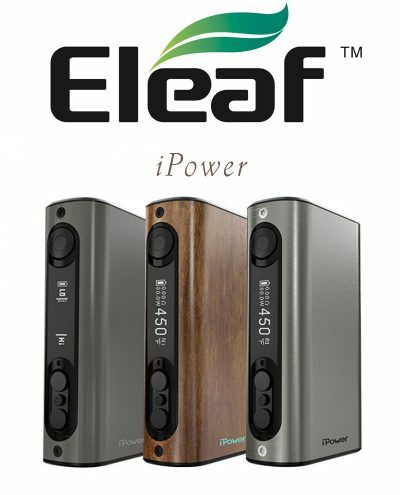 Not only does it apply the new firmware with Smart mode and custom logo, the iStick Power also has a fashionable look and comes in three attractive colours. 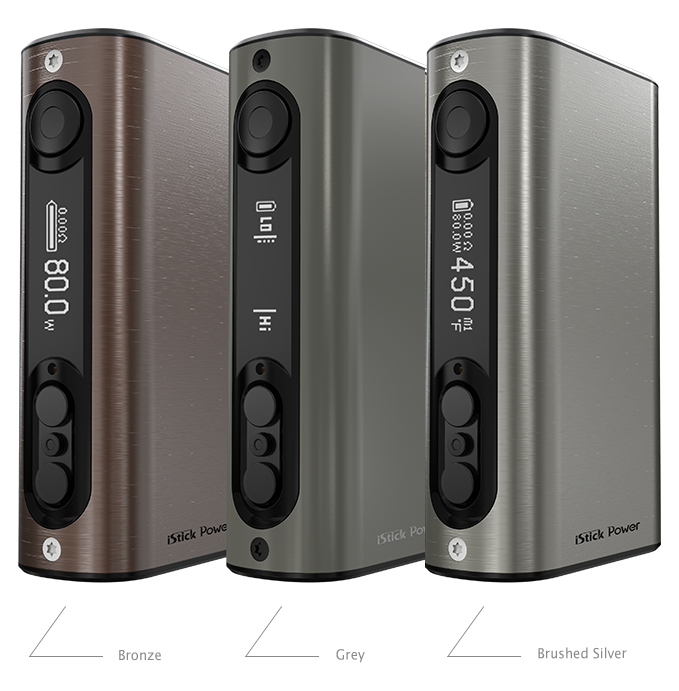 It applies the latest firmware which features new VW interface, Smart mode and custom logo. 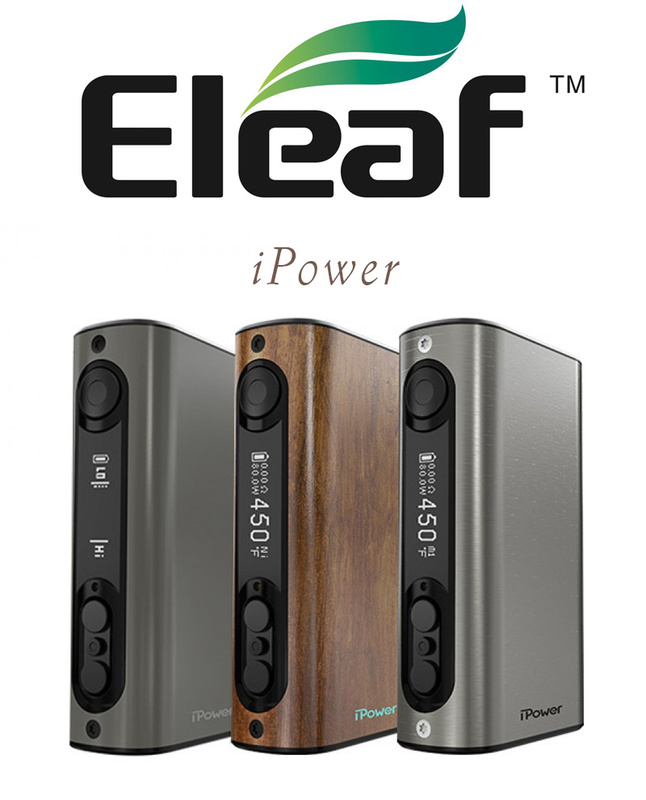 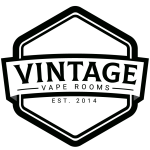 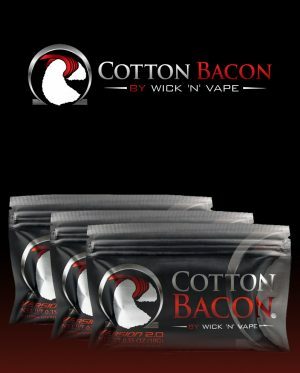 Download the file below to put a custom logo in iStick Power. 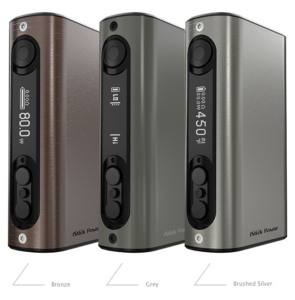 The iStick Power allows an intelligent but yet satisfying draw with 80W maximum output and provides you with different vaping experiences with switchable VW/Bypass/Smart/TC(Ni,Ti,SS,TCR) modes. 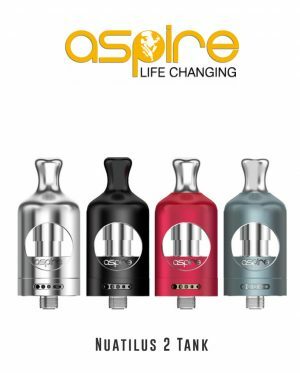 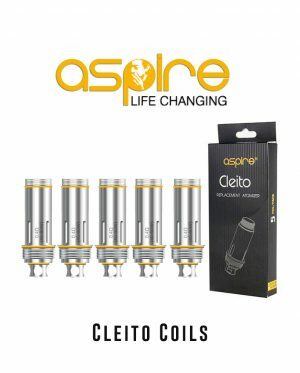 It also retains stainless steel spring loaded 510 connectors for strong wear resistance and high adaptability. 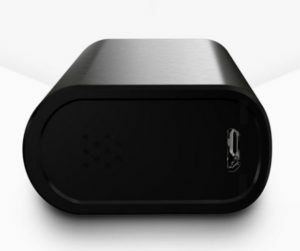 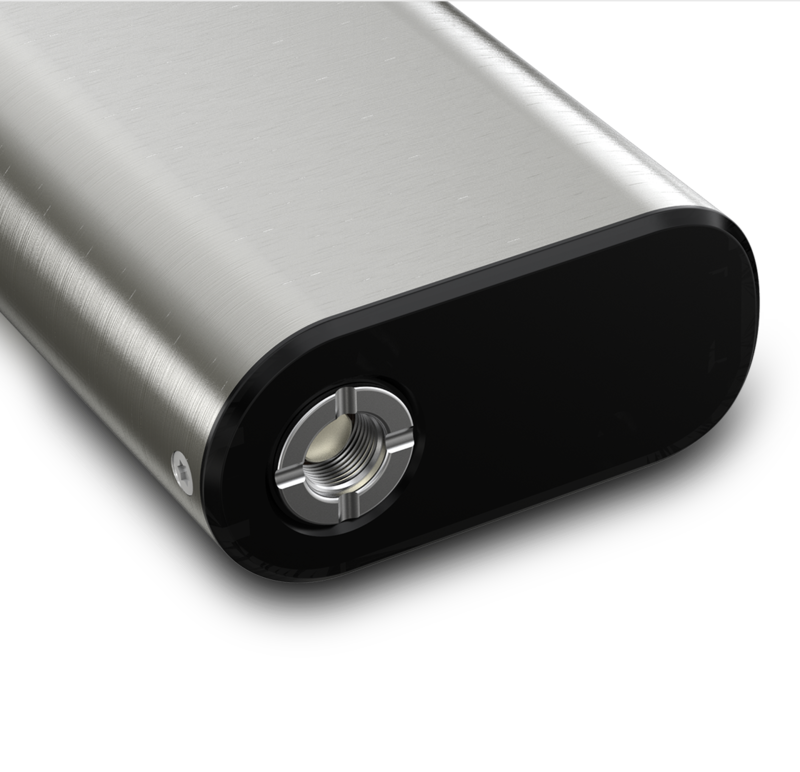 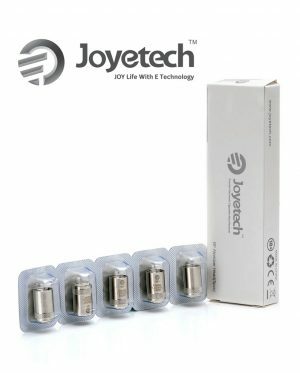 Charging: the iStick Power can be charged through USB port at the bottom of the device via 1A wall adapter or a computer. 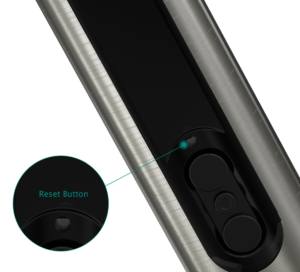 The iStick Power can be reset by keeping holding the up button and reset button simultaneously in case it could not be powered on after an upgrade.